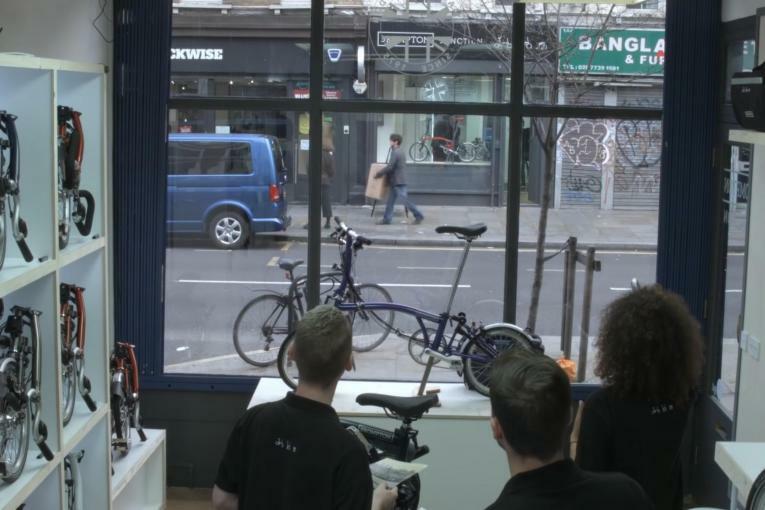 U.K. insurance company Hiscox is highlighting the dangers of cyber crime with an innovative outdoor idea. 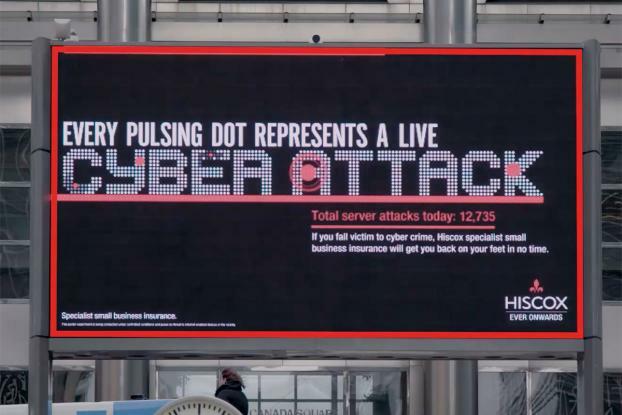 Creative agency AMV BBDO worked with digital outdoor specialists Grand Visual on the "Honeypot" poster, which reflects, in real-time, the likelihood of cyber attacks. The campaign works by pulling data from a purpose-built "honeypot" system typical of any standard small business server set-up. The honeypot monitors live hacks and the poster creative responds with a real-time pulsing "Cybercrime" headline and a ticker showing passers-by the cumulative amount of attacks to have hit the honeypot that day. Based on initial trials, the number of attempted attacks each day is averaging 23,000. As the breaches build, so too does the headline, with each poster evolving and reacting throughout the course of the day. The campaign will run nationwide across urban and roadside locations for all of this week.